Designs you'll love, quality you can trust. Welcome to Tigerplay at Home. We create bespoke play areas for the home that move, teach and inspire. Lullabuy is the home of unique designer baby products. 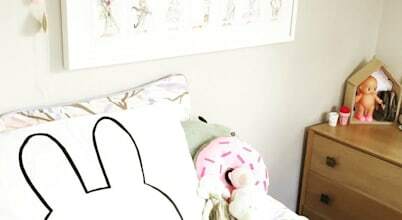 We began in 2012 with a small but fabulous offering of unique designer nursery décor. PaperBoy: Why We Do What We Do.Because we want to make the world a lovelier place. And we want to make something beautiful for children. Creative and modern children's online store selling toys and gorgeous home accessories, all with great design and a fresh, creative, playful style.